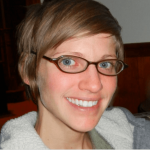 Jessica Karch is a Ph.D. student at University of Massachusetts Boston, where she studies chemistry education research. Her research focuses on undergraduate problem solving, using eye tracking to uncover underlying cognitive tasks and characterizing abstraction in physical chemistry problem solving. 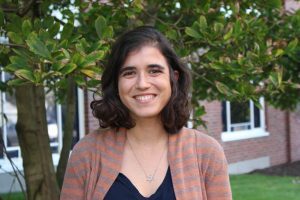 At UMass Boston, Jessica mentors undergraduate research assistants, teaches general chemistry lab courses, and is the editor in chief of the Green Chemistry Newsletter.